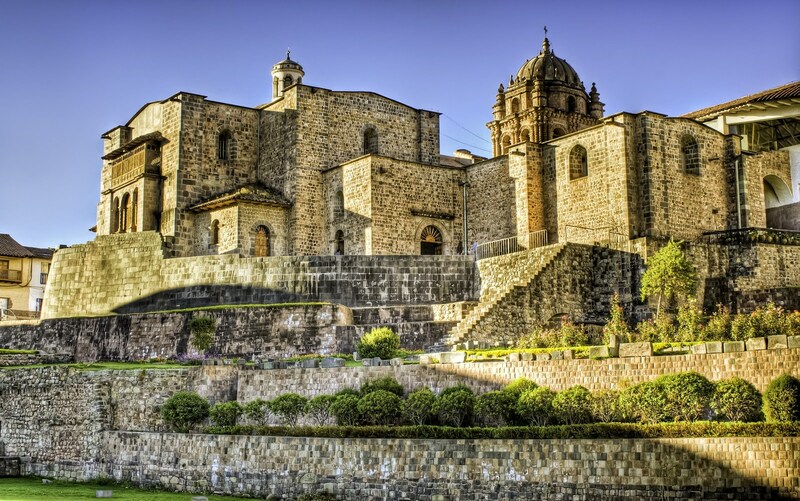 Now is the time to visit the grandiose and mysterious Sacred Valley of Peru and cities of Cusco and Machu Picchu. 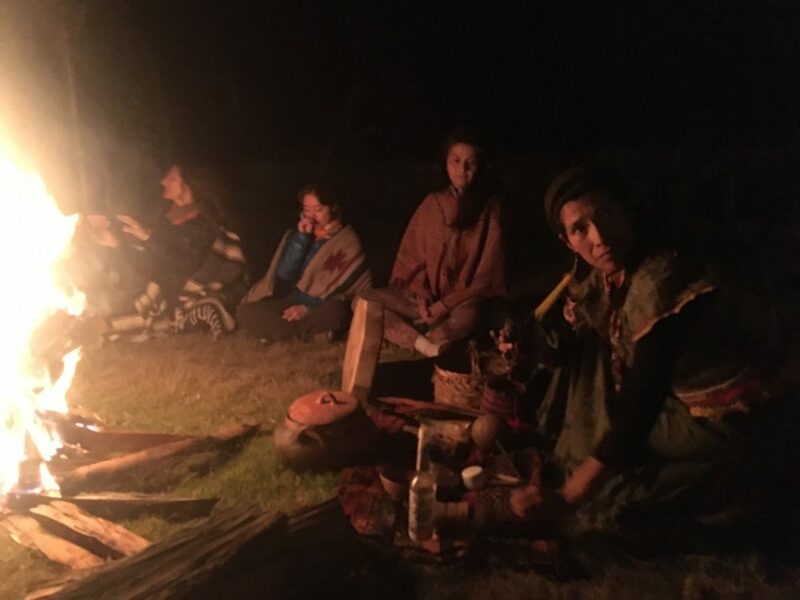 This retreat is your opportunity to steep in deep and healing yoga practices, experience shamanic rituals, and return home a transformed and renewed human being. 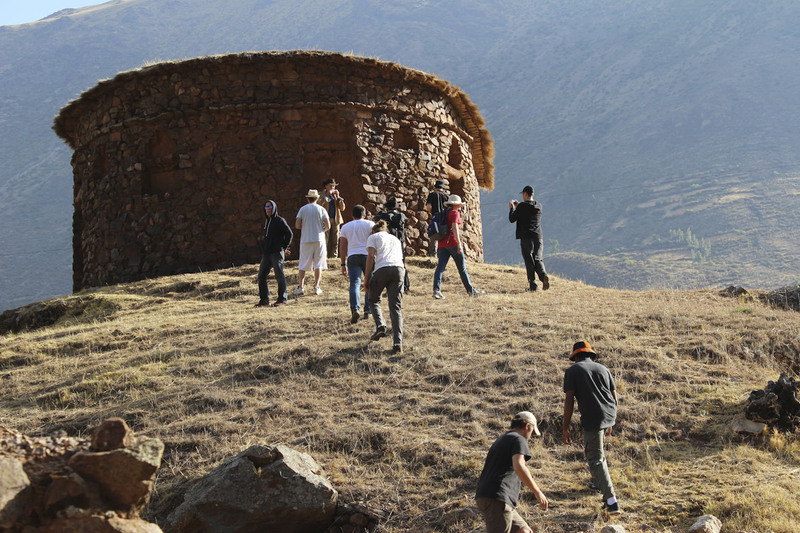 Join us on an epic adventure to Elevate yourself at one of the most auspicious and breathtaking sites on the planet. 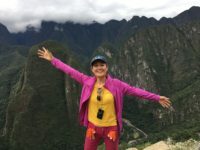 Your 10-day retreat is designed to allow the space to release all of you day-to-day challenges, embody and embrace yourself in a deep and introspective way, take flight with a fresh perspective, and immerse yourself in the culture and wisdom of this spectacular culture. Are you ready to let go of self limiting beliefs and expand your self concept? Do you practice yoga to heal and strengthen your spirit as well as your body and mind? Your yoga practice will grow by immersing yourself in an environment that is equally nurturing and challenging. You will gain clarity and strength, as well as experience using tools to access your self knowledge and harness your own power. Hannah is known for her articulate and precise alignment instruction that will help you pinpoint exactly what your body needs in order to transform. With a background in mythology, Ayurveda, and clairvoyant healing, she offers a playful, intelligent, creative and compassionate approach that teaches you how to listen to and be kind to yourself with freedom and ease. 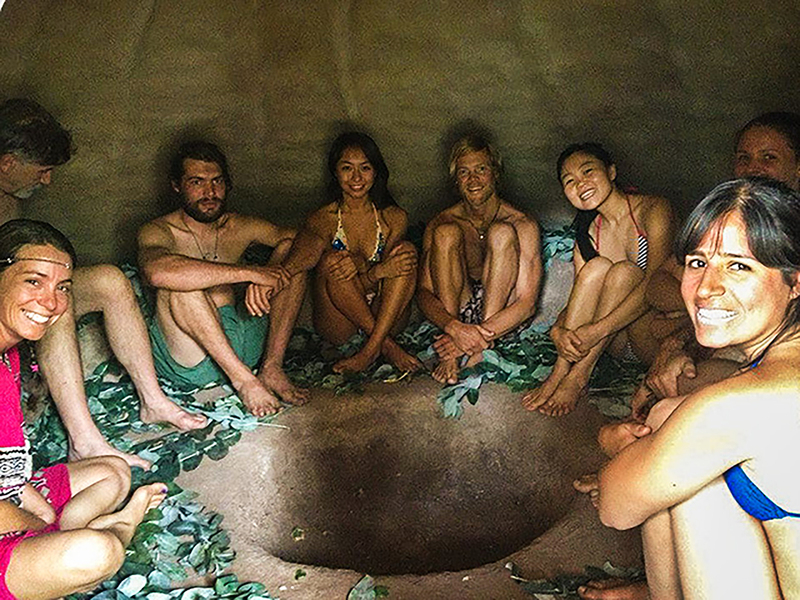 Our 10 days together is divided into an incredible journey designed to allow the space to release all of you day-to-day challenges, embody and embrace yourself in a deep and introspective way, take flight with a fresh perspective, and immerse yourself in the culture and wisdom of this spectacular culture. 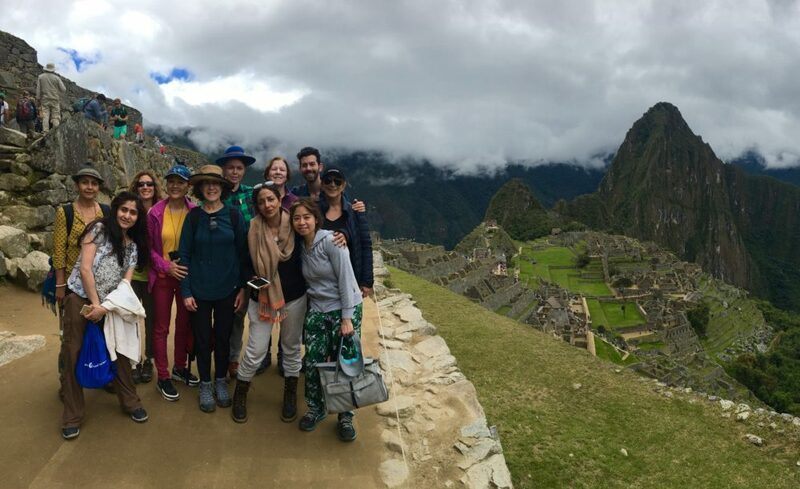 Because of the changes in entrance policy at Machu Picchu, as well as bookings of train tickets to and from Aguas Calientes, and Festival of Inti Raymi it is highly encouraged to commit before February 1st, 2018. After that date you are not guaranteed to travel with the group by train. We will travel by private bus with a private guide and private driver throughout our journey, and local guides at each site we visit. 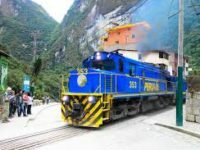 We will travel by the renowned Peru Rail from Ollantaytambo to Aguas Calientes, a train ride with spectacular views through the glass ceiling of the train cars. 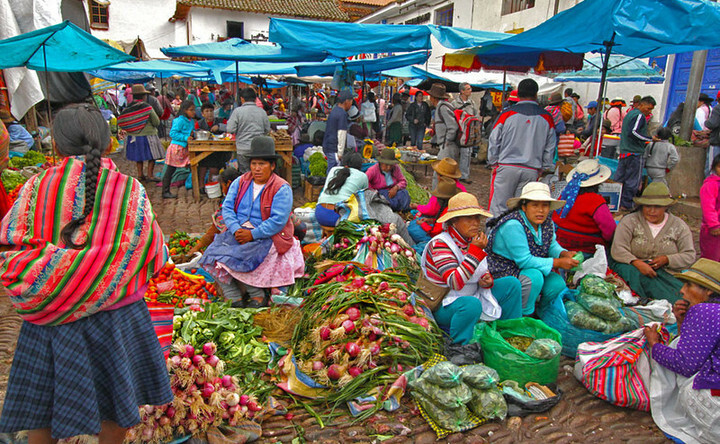 Peru is quickly becoming one of the best food destinations in the world. Known for it’s hundreds of varieties of potatoes, quinoa, fresh vegetables, simple spices, fresh cheese, and delicate herbs. All provided meals will be vegetarian/ vegan friendly. 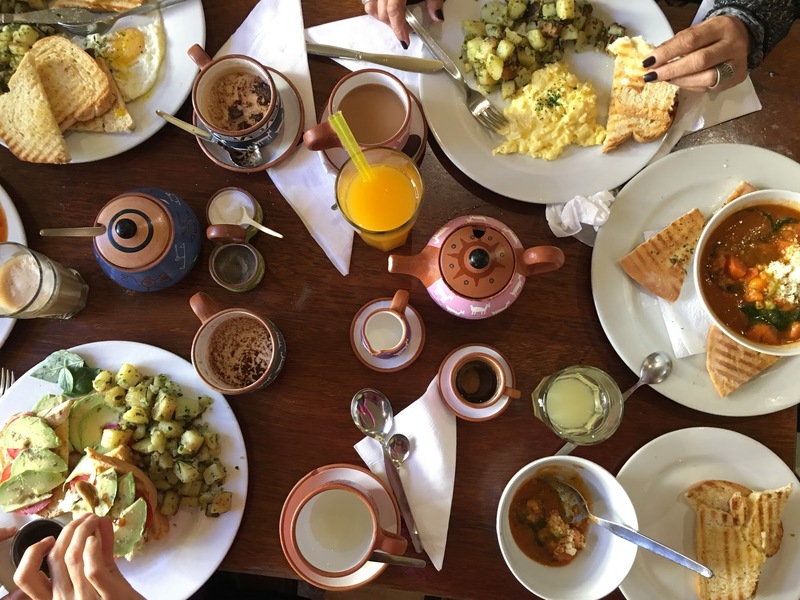 CUSCO: While in Cusco you will enjoy the spectacular cuisine that Peru is known for, including the award winning restaurant Chi Cha. 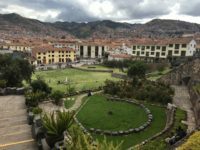 We will stay in the family owned Amaru Hotel, located in the epicenter of old Cusco, where you can walk (or climb rather) the narrow stone-paved streets and explore the plethora of artisan shops, restaurants and bakeries. 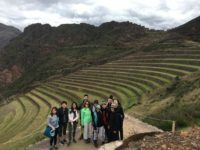 SACRED VALLEY/URUBUMBA: While in Urubamba we will reside at a Sacred Valley ECO-Retreat Center located BEneath a beautiful waterfall nestled in the sacred valley of the Incas. 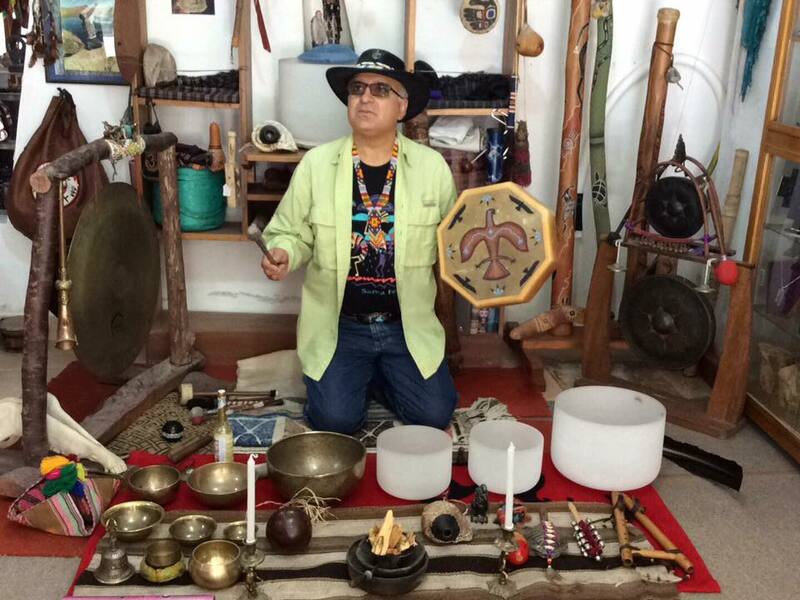 Here you will see the native cultures (Quechua speaking) working the land as they have for centuries, with love and simplicity. 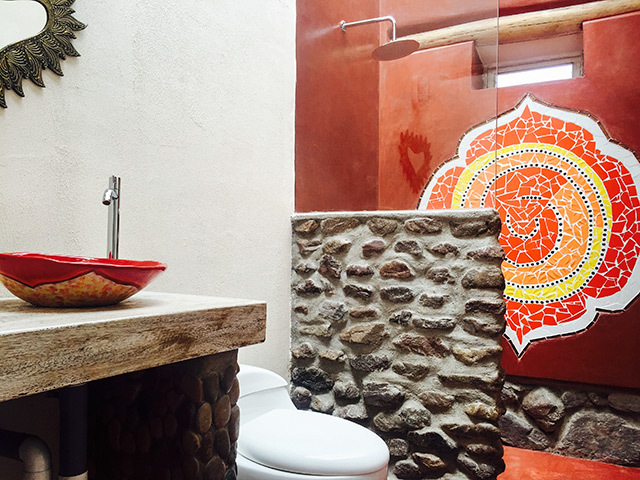 Designed to have the least possible impact on the surroundings eco system, the spacious center is beautifully built from local materials, with a private yoga space, gardens, an open kitchen and incredible organic meals, providing you with personal privacy and solitude ideal for your own spiritual growth. AGUAS CALIENTES: Aguas Calientes is a bustling city built to house the nearly 2500 daily visitors to Machu Picchu. 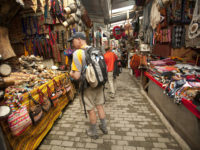 Full of kitschy souvenirs, winding and hilly streets, this will be our stopover to get a good night’s rest so we can visit Machu Picchu at dawn. 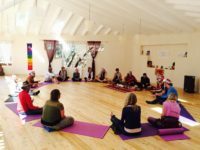 What do I need to participate in this retreat? -Your desire is all you need to make the commitment to gift yourself an opportunity to heal, grow and expand the connection between your body, mind and spirit. 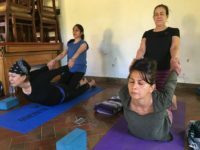 An open mind is an important asset when traveling to a third-world country while diving into a deep yoga practice. Please feel free to reach out to us via email if you have any questions or concerns. -There are no yoga prerequisites for this retreat. Students of all levels of experience and background are welcome. 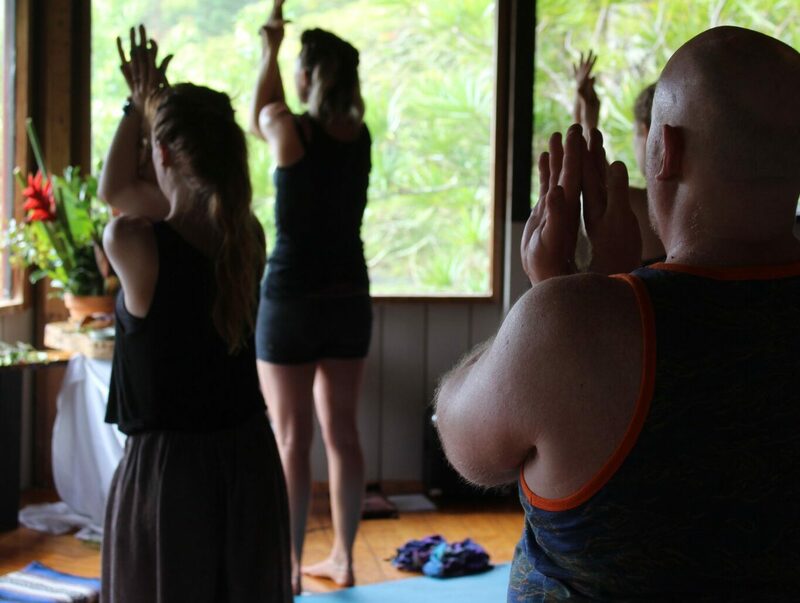 Hannah and Rian have a combined teaching experience of 17 years, and retreat is accessible to students of all practice levels. We do recommend you take at least one class with Hannah or Rian in advance, but that’s just so we can get to know more about you! However, if you don’t live in NYC, send us an email and we’d love to set up a time to speak with you over the phone so we can get to know one another before your retreat! 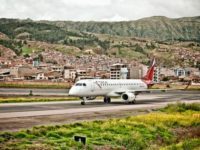 -Cusco, the Sacred Valley, and Machu Picchu are all located between 8,000-11,000 feet above sea level. 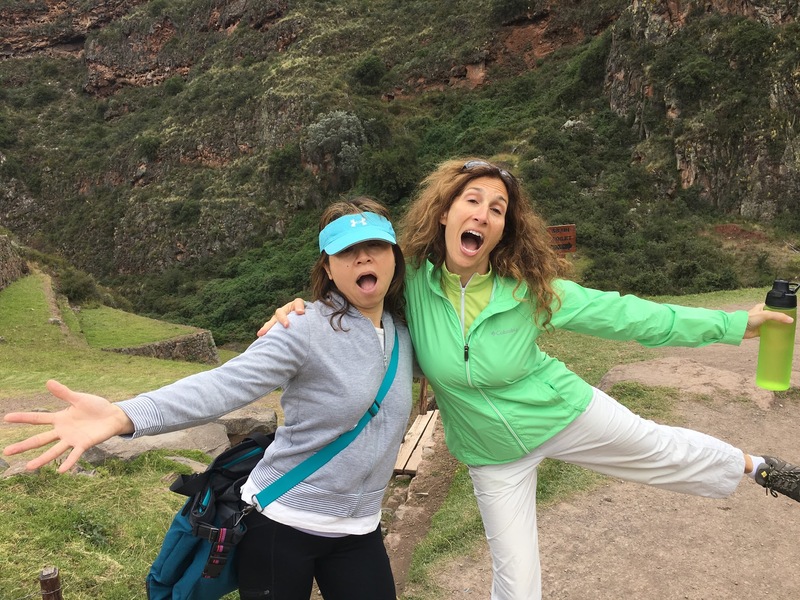 There will be considerable hiking due to the mountainous terrain of the Andes region. Please consult your physician for advice if you have any concerns about your health. -Personalized support, instruction, and hands-on assists and adjustments from Hannah and Rian to grow your practice. 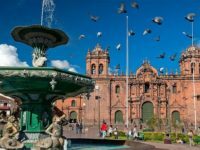 -All entrance fees, tour guides, transportation within Peru are pre-arranged and organized by our private retreat guide so that you don’t have to worry about any details while you are away. 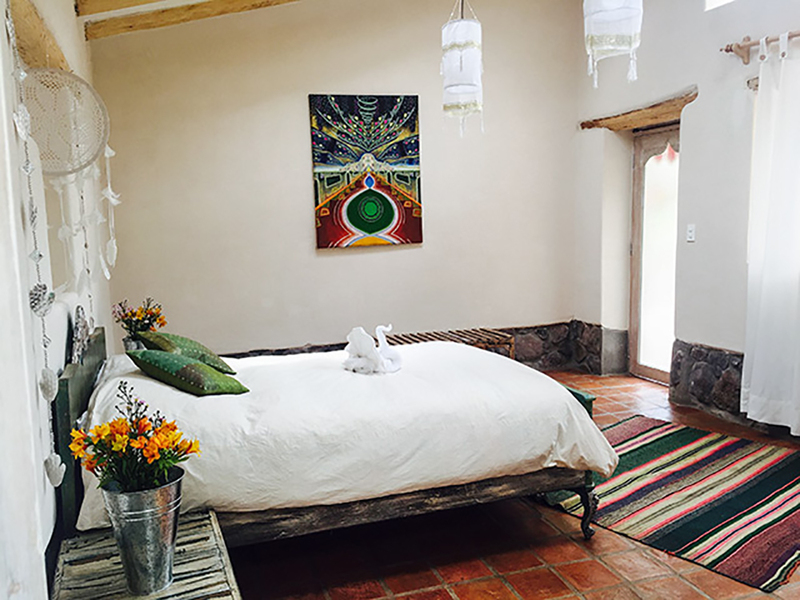 -Massage, Reiki, and private healing sessions will be available from Hannah, Rian, and Carmen, however the cost of this is not included in the retreat. 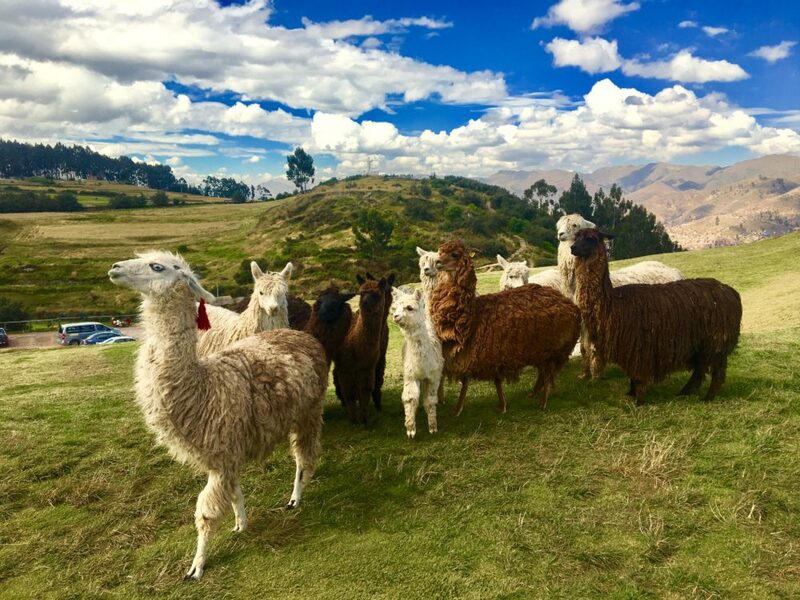 You’re ready to finally travel to Peru and have the experience of a lifetime? -Your non-refundable deposit of $250 guarantees your retreat reservation. Space is limited and available on a first-come, first-served basis. Sign up now to confirm your space! -Payment will be due in full by February 15th, 2018. -Retreat reservations must be made no later than January 30 2018. Machu Picchu allows a limited number of visitors each day, and entrance tickets must be purchased in advance to secure reservations. -In an effort to make retreats as accessible as possible, payment plans are available. To inquire about setting up a payment plan, please email us. -*Airfare is not included in the cost of the retreat. Airline prices have been very low in the past year; if you put up an alert you are likely to find round trip tickets as low as $700. We recommend purchasing airfare around January or February to lock in a good deal. What's not included in the cost of the retreat?